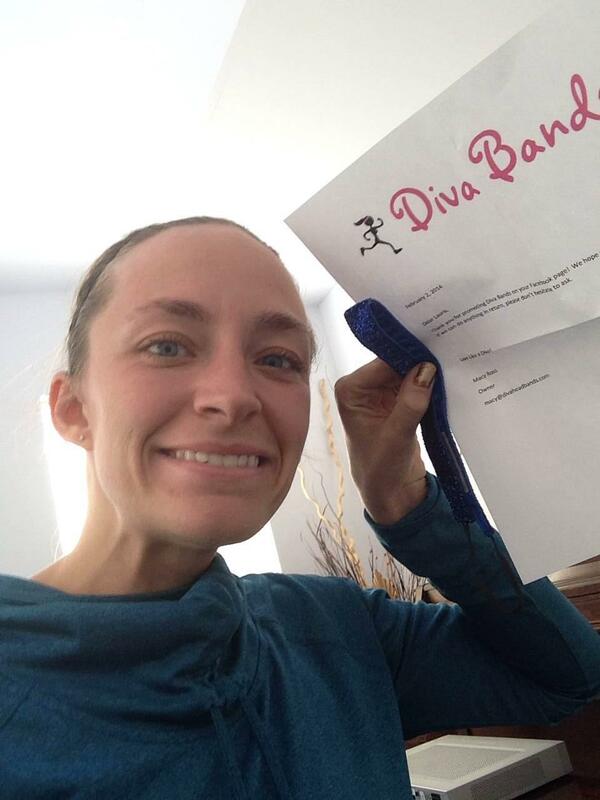 Diva Bands…What You’ve Been Missing AND a Giveaway! As a female runner, finding products and accessories that are made for us, affordable and durable can be a challenge. So often, it feels like we’re an afterthought to male-centered gear. That’s why when I find a brand that’s different, that creates a product that does what it says it does (with a little fun thrown in), I support them wholeheartedly. Having said that, I want to take the time to highlight Diva Bands. Marketed as “non-slip headbands that work as hard as you do,” and designed with female athletes in mind, I was interested. 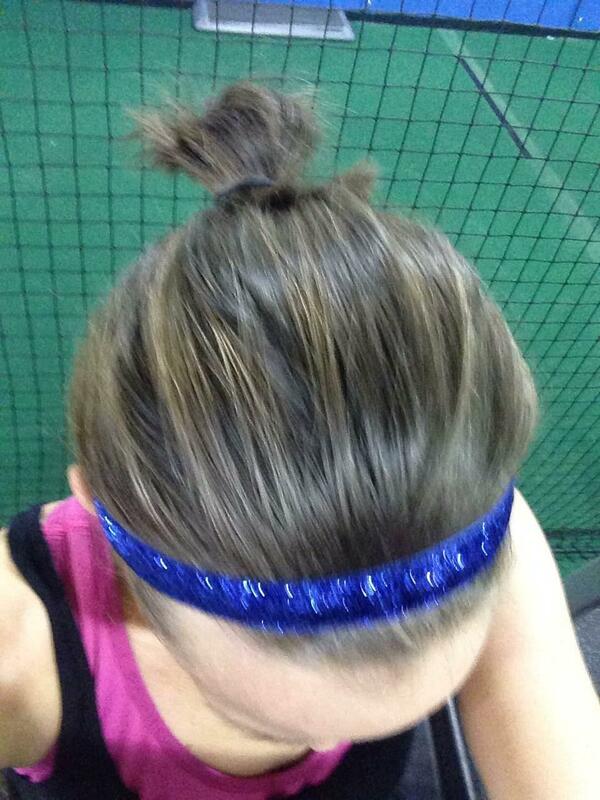 If you’re anything like me, you understand the frustration of that one little piece of hair coming lose all the time during a run, or, worse, a headband that slips out of place, loses its stretch or isn’t strong enough to hold your hair where you need it to be. When one of these issues comes into play, a whole run or race can be negatively impacted by the distraction it causes. Diva Bands were designed to combat these struggles…with a little flair. I wanted to give them a try. With varying band widths (Skinny: 5/8″, Thin 7/8″ and Thick 1 1/2″) and hundreds of design options, I wasn’t sure where to start…so I went with the style that seemed to match my own. I landed on the Navy Shimmer Shower Skinny, pictured below. I loved the feminine sparkle without the accompanying pink explosion that seems to accompany so many products. It caught my eye from the start. My Diva Band arrived Friday, and to be honest, I couldn’t wait to give it a try. 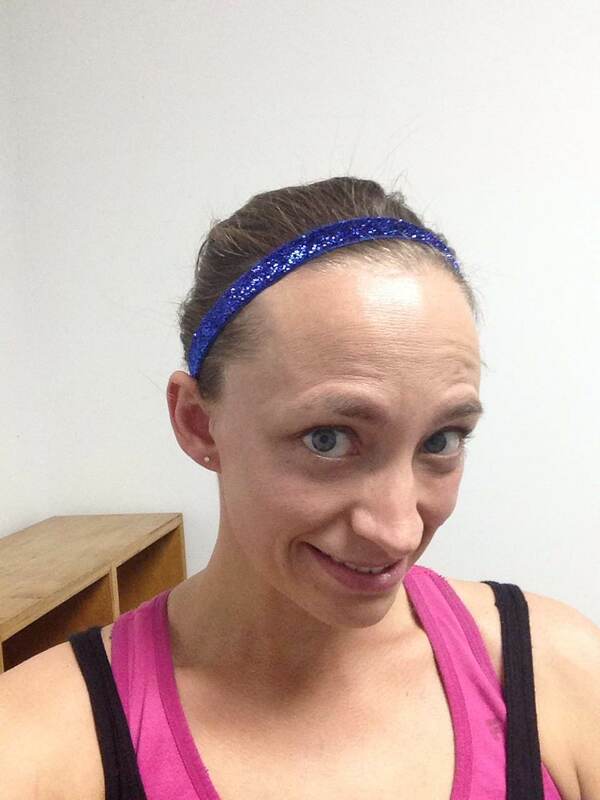 I have been in the market for a high-quality workout headband for some time now, my search had reached a level of near-desperation! Saturday was the true test. 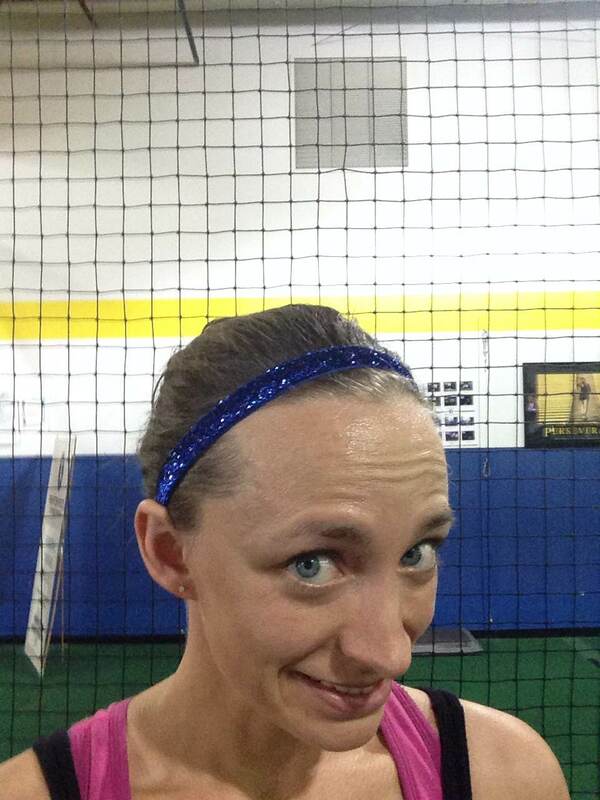 I geared up for a 12-miler…complete with the new headband. I took the photos below to mark exactly where the band was at the start (I wanted photo evidence of whether the “non-slip” claim held weight). 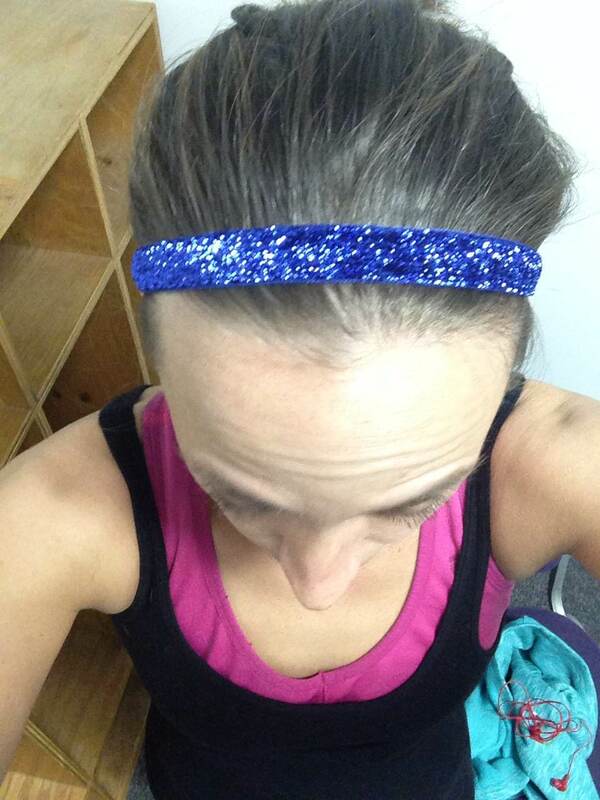 I set out on my run and it happened, something that I haven’t experienced, well, ever when it comes to headbands. I forgot it was on my head. My hair stayed in place and I was able to focus on what I needed to…the 12 miles I had to cover as part of my training plan for the Rock n’Roll USA Half Marathon in March. At no point did the headband slip. See below for proof. When I removed it, it didn’t seem stretched out at all. The bottom line? Diva Bands are a must for any runner or active individual looking to take it to the next level by eliminating distractions. I’m a fan. I couldn’t find a single negative and am looking forward to adding to my collection! 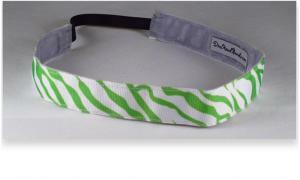 I’ve included a few photos from the site of other bands that demonstrate the variety of styles available, and would encourage you to check out their site: www.DivaHeadbands.com. What are you waiting for? Check out the site and find the band that matches your personality. You won’t regret it! Disclaimer: I was given my Diva Band to review for free. At no point were any funds exchanged and the opinions expressed here are my own. I stand behind my reviews and if I didn’t love it, you know I wouldn’t fake it! HAVING SAID ALL THAT: It’s time for a contest!! CONTEST TIME!!! Who wants to win an awesome DIVA BAND??? 2) Tell them I sent you!! 3) Then “share” this post on your own Facebook wall – sharing with your friends. I will randomly select a lucky winner from all that liked DIVA BANDS, shared this post and replied to this post by Friday, February 15. NOTE: I am entered into ZOOMA’s Run to Napa contest, which depends on your vote! The winning blogger AND a reader (could be you!) will win a trip to Napa for the ZOOMA Women’s Half Marathon in June. Right now, I’m in third place, and would appreciate daily votes through February 24! LINK!